In Allahabad, Md Eye Hospital is a recognized name in patient care. It was incepted in the year 1985. 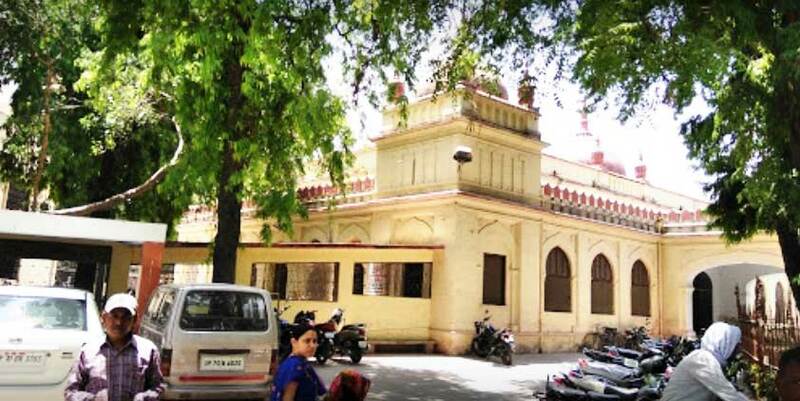 They are one of the well-known Hospitals in Allahabad City. Backed with a vision to offer the best in patient care and equipped with technologically advanced healthcare facilities, they are one of the upcoming names in the healthcare industry. Located in , this hospital is easily accessible by various means of transport. A team of well-trained medical staff, non-medical staff and experienced clinical technicians work round-the-clock to offer various services . Their professional services make them a sought after Hospitals in Allahabad. A team of doctors on board, including specialists are equipped with the knowledge and expertise for handling various types of medical cases. The contact number of this hospital is +(91)-532-2242549,2652549. This listing is also listed in Hospitals, Eye Surgeon Doctors.